The NuCypher + CoinList Hackathon (sign up here) will commence on Monday, March 11th, and run for 4 weeks. CoinList recently hosted the successful 0x Hackathon and we couldn’t be more excited to work with them. 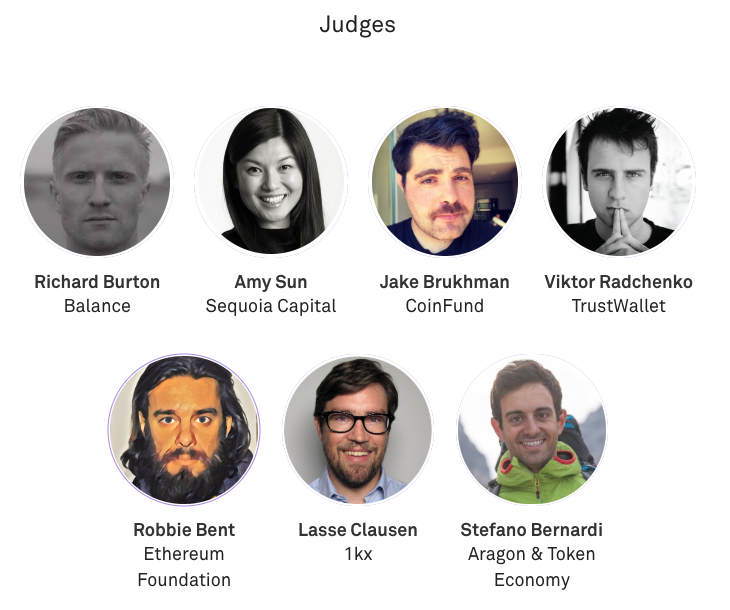 The judges include Stefano Bernardi (Aragon & Token Economy), Richard Burton (Balance), Jake Brukhman (Coinfund), Victor Radchenko (TrustWallet), Amy Sun (Sequoia Capital), Robbie Bent (Ethereum Foundation), Lasse Clausen (1kx Capital), and the NuCypher community for the People’s Choice Award! 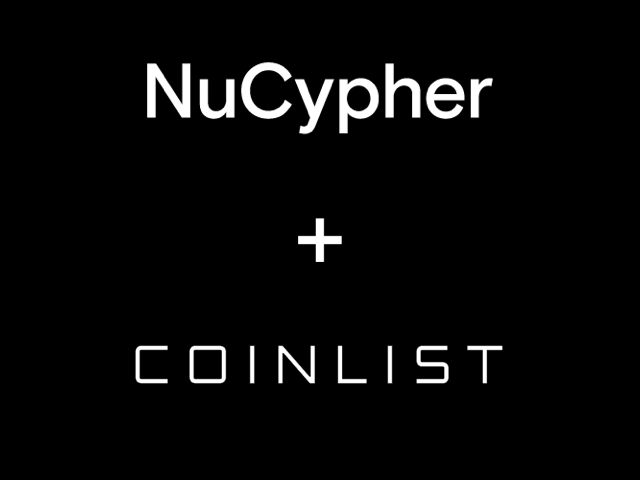 To get started with the NuCypher + CoinList Hackathon sign up here. Check out the details of each event here. 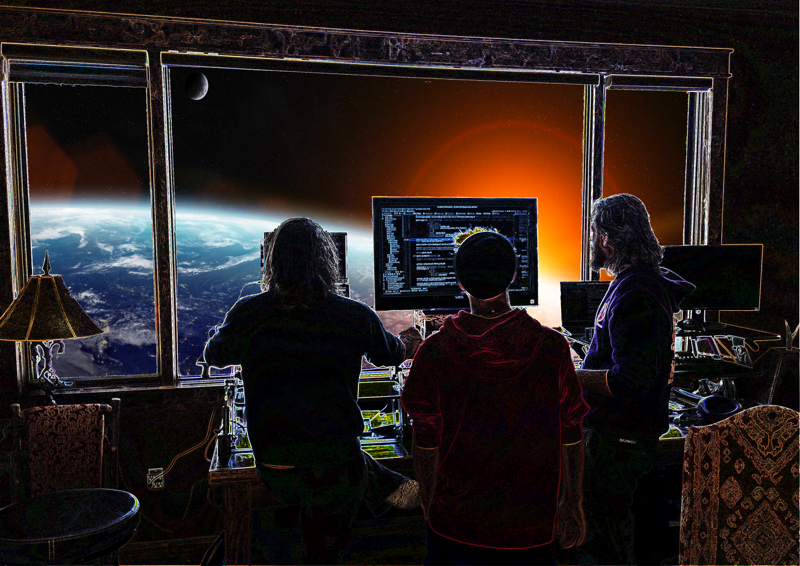 Thanks to the ETHDenver organizers and volunteers, the hundreds of hackers, community members, and friends who made our time in Denver so enjoyable. We had so much fun throwing down a live coding, musical, Zelda-themed workshop that led to some awesome projects building with NuCypher. 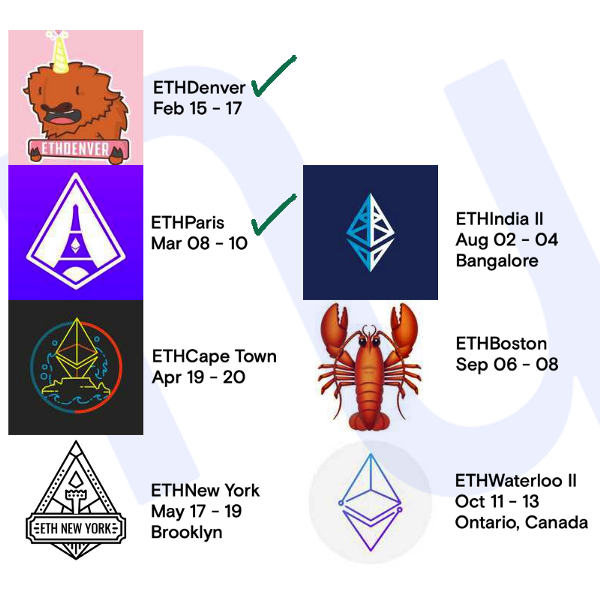 ETHDenver did a phenomenal job of creating an inclusive and welcoming environment to newcomers and grizzled #buidlers alike, which is one of the most high-impact things we can do to drive our space forward. Read the NuCypher recap here. NuCypher wins “Best Technical” and third place in the MOBI Grand Challenge. 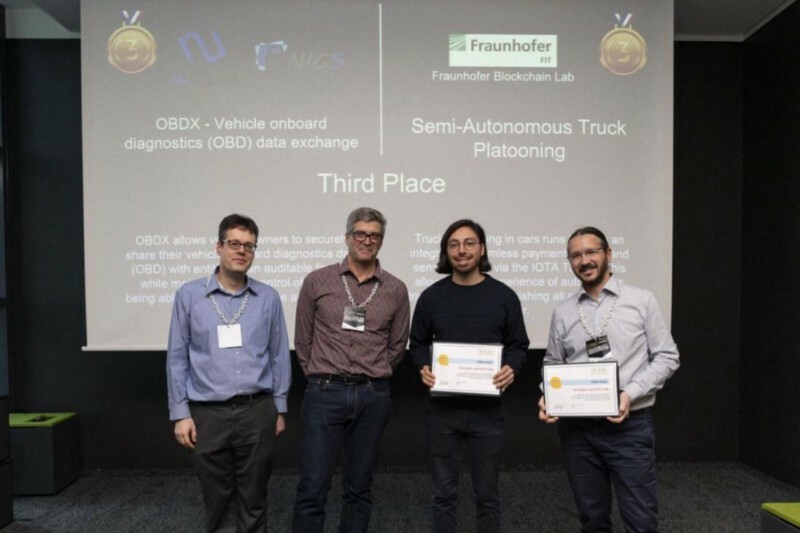 OBDX, submitted by NuCypher and NICS Lab, placed third in the first round of the MOBI Grand Challenge, also scoring a special mention as the “Best Technical” submission. OBDX allows vehicles with an onboard diagnostics (OBD) device to output data in an encrypted form to whomever the data owners chooses. Assume you have a vehicle with an onboard diagnostics device. At some point in the future, you may want to share this data with an Insurance company perhaps for reduced insurance premiums or to resolve a dispute regarding an accident that you are involved in. NuCypher allows this to be done in a performant manner and such that the data owner maintains full control over who can and can’t access the data.